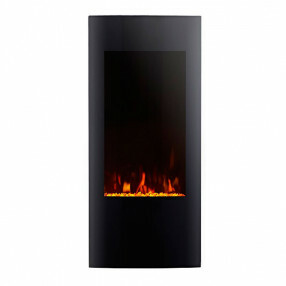 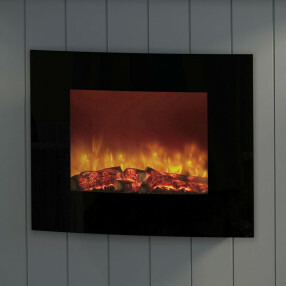 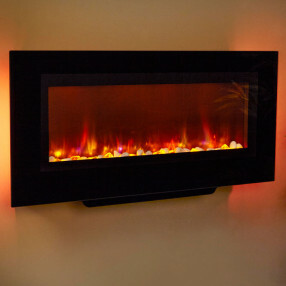 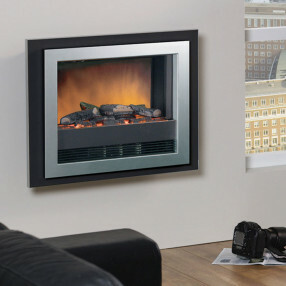 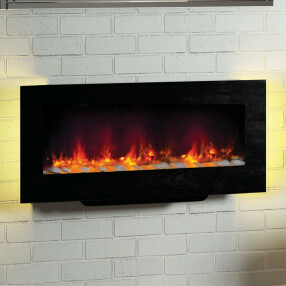 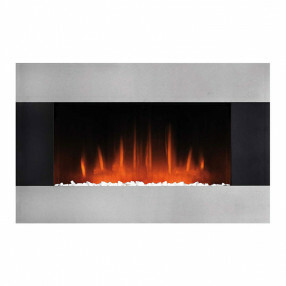 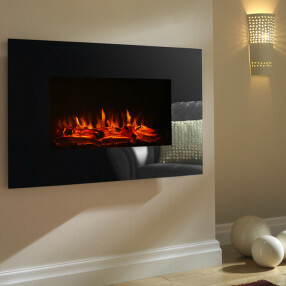 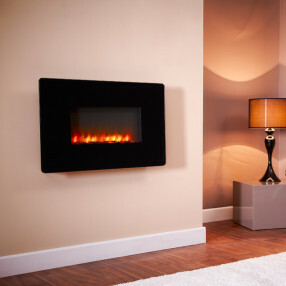 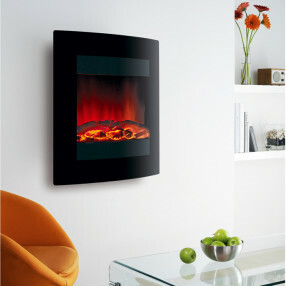 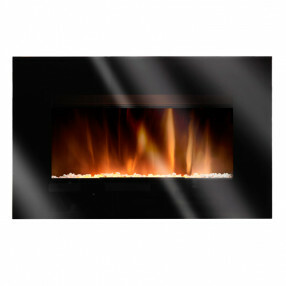 Hang on the Wall electric fires are suitable for installation on a flat wall. 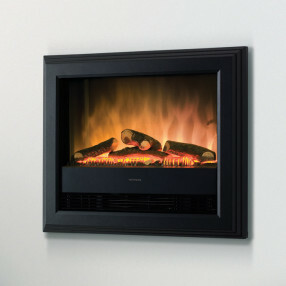 Electric wall-hung fires are available in both landscape and portrait designs, and range from compact models for smaller rooms through to extra large feature fires. 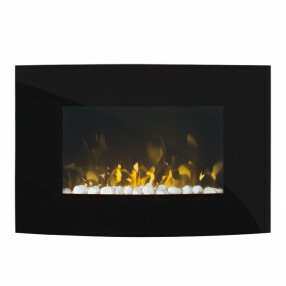 Electric wall fires are especially popular for contemporary interiors, and the frames come in a wide choice of materials, including high-gloss and mirror effects to suit different interior design colour schemes.